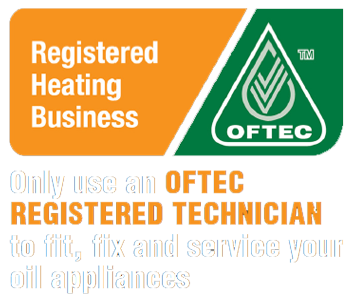 Our qualified heating engineers have years of experience and a vast knowledge of the heating industry so are able to identify any boiler issues you may have. Whatever boiler brand or type you have, we’re confident we can identify the cause of the problem quickly and resolve it for you as swiftly as possible. When requesting a boiler repair, if you're unsure of your boiler model or type, fear not, we’ll still be able to help. Any information you can provide us when booking does help ensure we can prepare as best as possible to try and fix as many issues as we can on site. But if that’s not possible we would still be happy to attend and carry out a full assessment. Safety is of the upmost importance on any boiler repair we carry out, so we will always ensure your boiler is restored to all required safety standards. We also recommend all our customers carry out a boiler service every year. 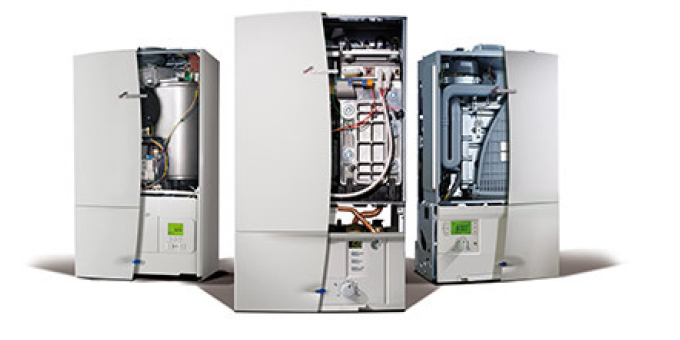 Boiler servicing is a great way to help maintain your boiler and ensure its longevity. Boiler servicing can also help identify any problems before they develop into larger and potentially costlier issues.